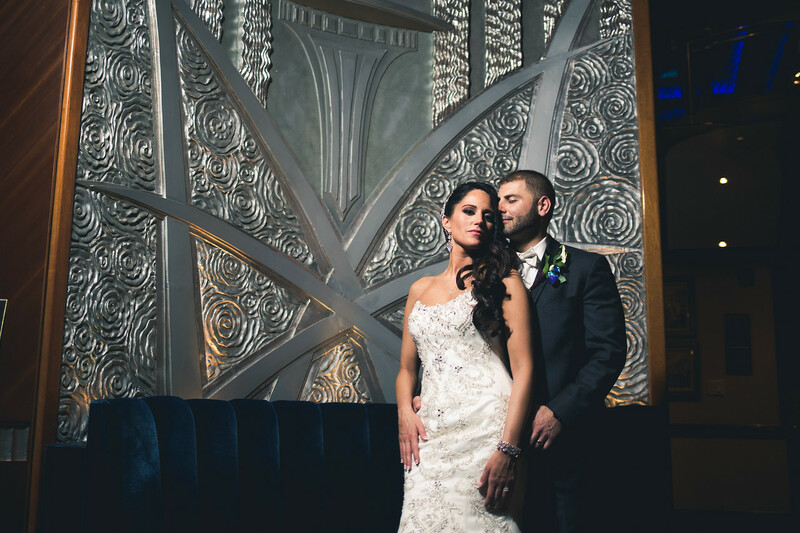 Blending elegance, luxury, and sophistication—the Chateau Briand offers the perfect ambiance for every special or corporate event. 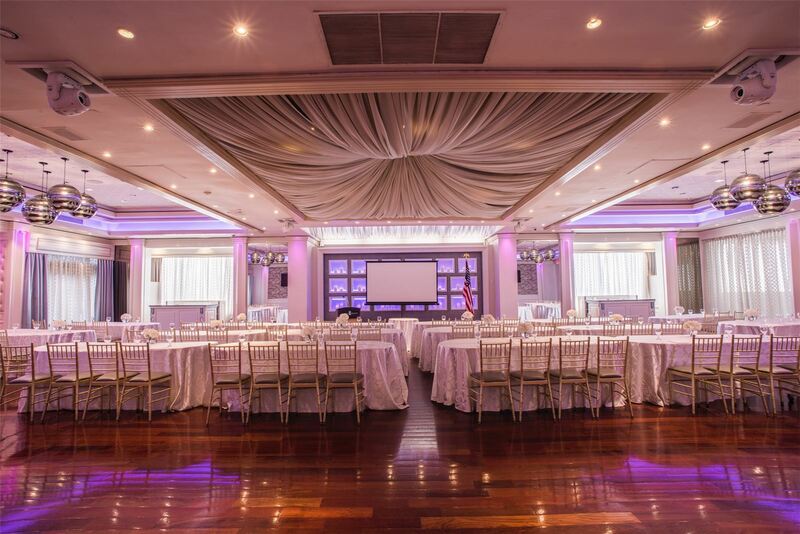 With more than 16,000 square feet of space, our contemporary banquet halls, ballrooms, breakout rooms, spacious meeting rooms, and exotic outdoor garden can be tailored to meet the needs of almost any Long Island social or corporate event. 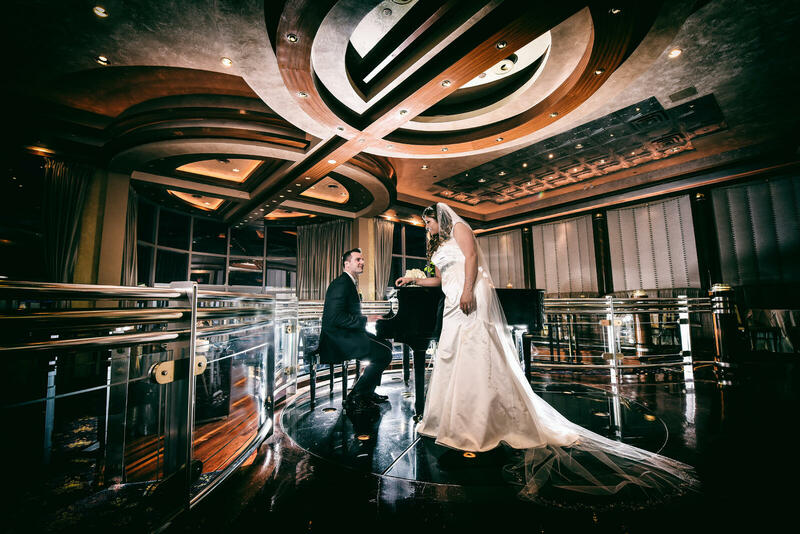 Each Chateau event is given access to our full suite of services and offerings including everything from our award-winning cuisine and catering to individualized services and a personal event planner. 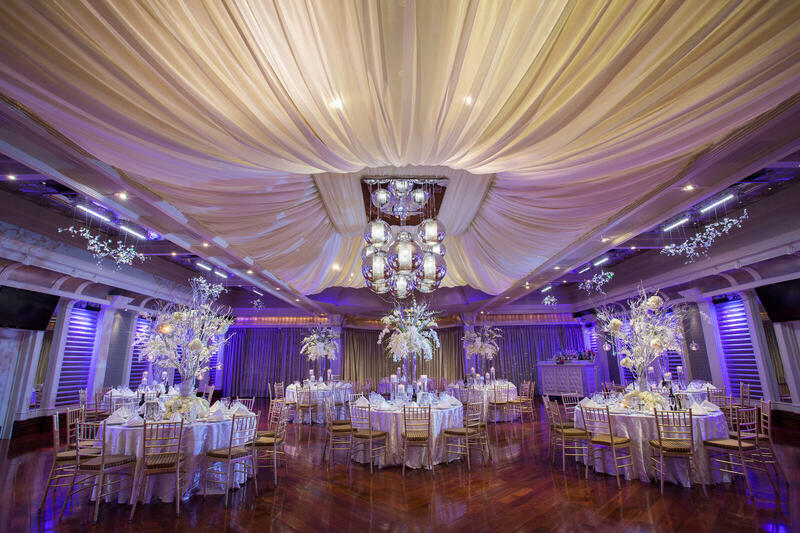 Each of our glamorous ballroom banquet halls offers guests a uniquely elegant experience capable of matching the needs and vision of almost any occasion. Modern, elegant, and fully equipt with the latest technology and all of the modern amenities that will help you plan and experience an unforgettable corporate or professional event. Lush gardens, shimmering pools, and crackling fire coves are only the beginning of what you’ll find in our Garden Oasis. Looking for unique and less than conventional setting for your next event? Come see what our Garden Oasis has to offer. 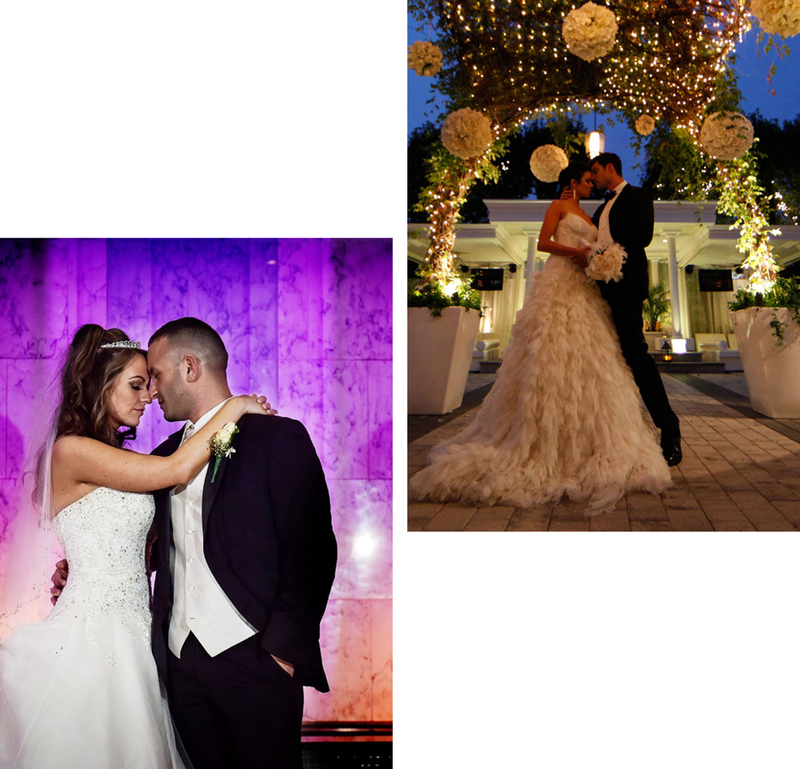 Long Island’s Premiere Destination for special and corporate events for more than 50 years. Since 1978, we’ve helped guest and organizations host unforgettable events. For both our corporate and social event guest, we offer a wide variety of on-site and vender provided amenities and services. 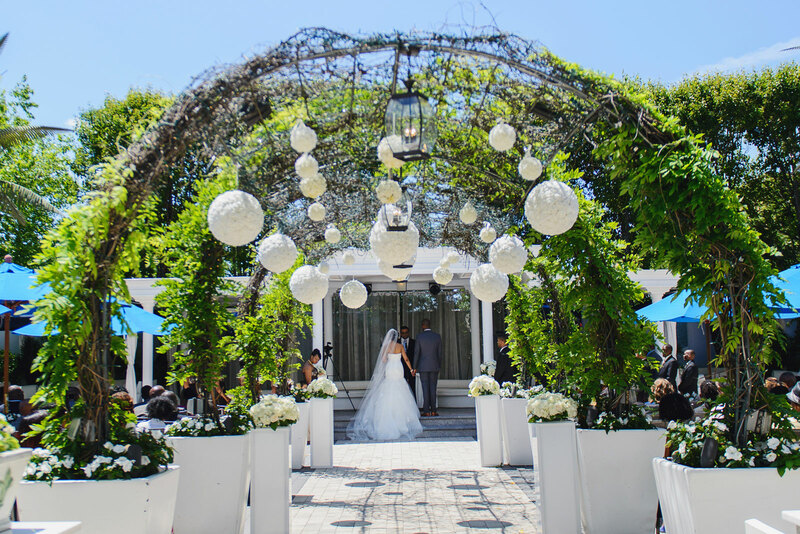 Visit our Venue Services & Amenities page for a complete list of in-house and vender provided offerings. From social to corporate, each of our uniquely elegant spaces can be hand-tailored to meet the needs of almost any event—including yours.